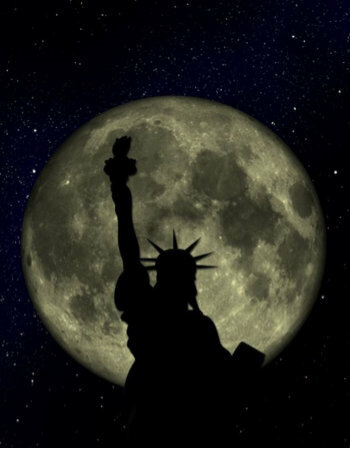 NY and from Houston, TX, Dallas, TX to Chicago, IL. 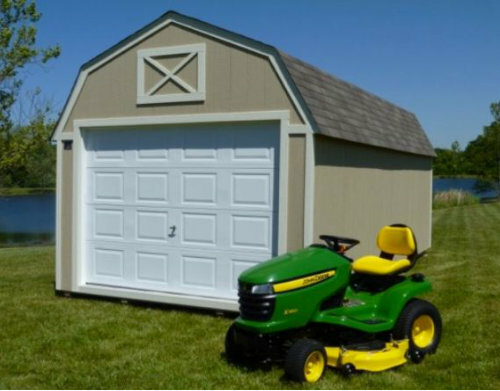 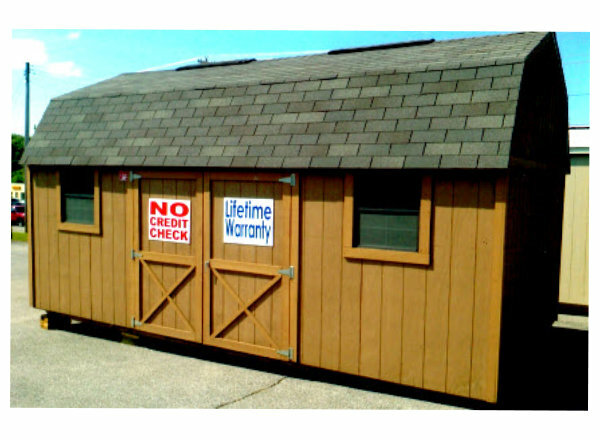 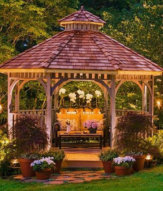 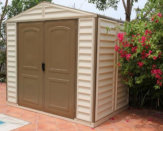 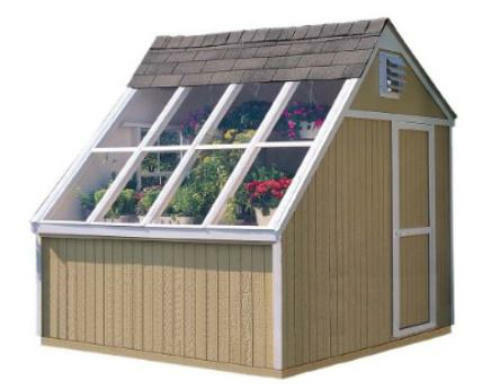 Click the yellow links below for the type of affordable sheds you want. 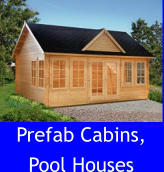 FREE delivery for all prefab sheds. 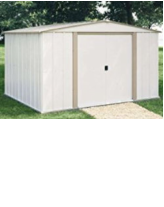 Shop over 200 locations for sheds, storage sheds, portable buildings, wood sheds, wood garages, pre-built sheds, prefab sheds, mobile sheds, garden sheds, trash sheds and more. 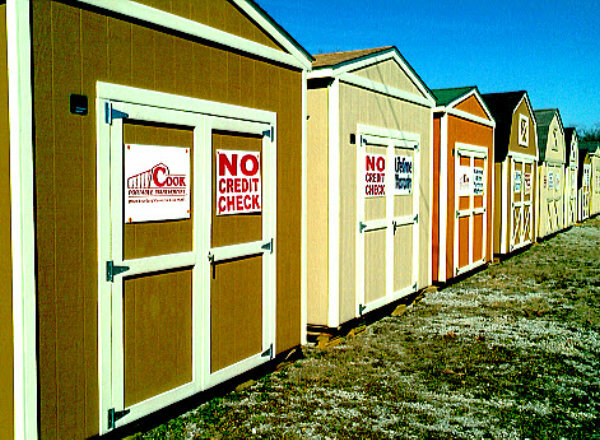 NOW OPEN our newest locations in Clarksville, TN., Memphis, Germantown, Nashville, Murfreesboro, TN. 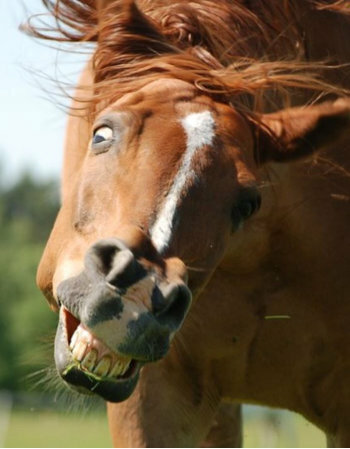 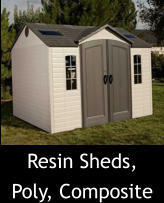 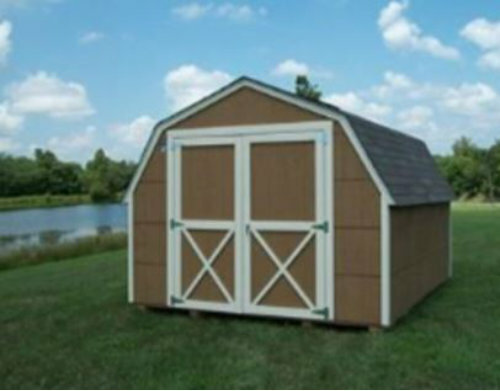 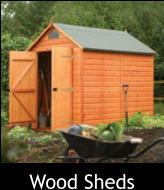 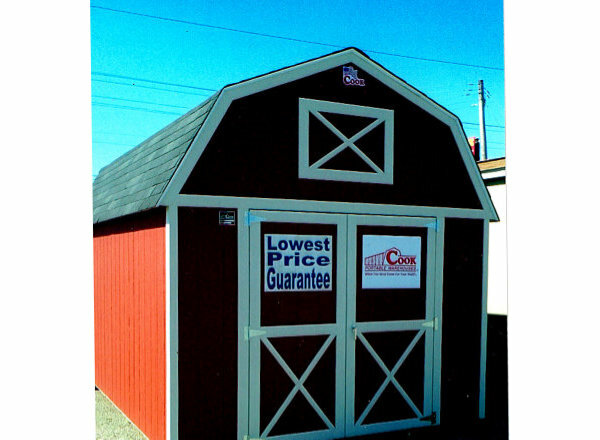 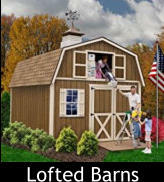 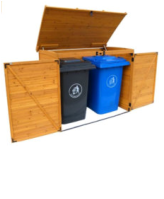 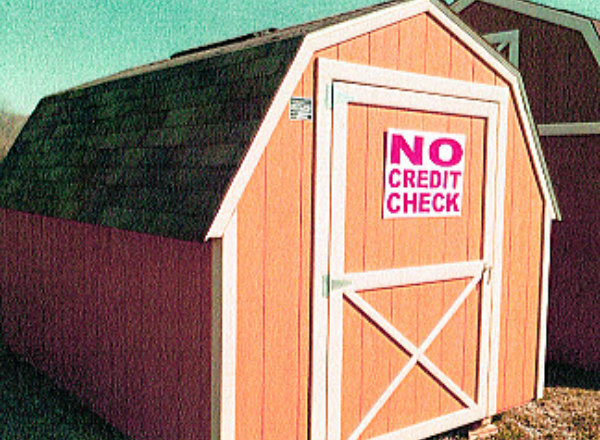 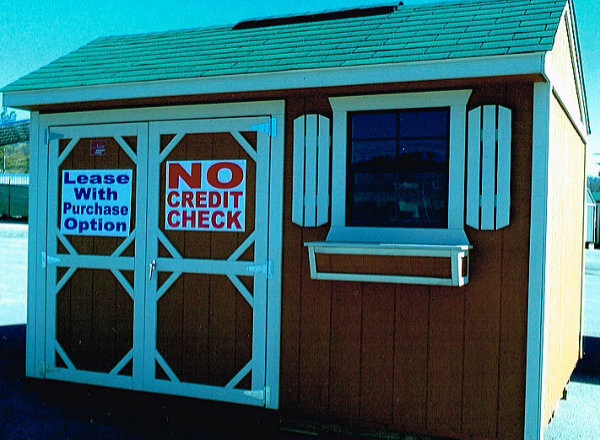 Shop on-line for our wood sheds, trash sheds, pre-built sheds and mobile sheds. 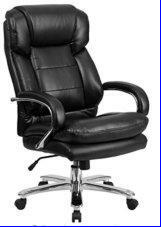 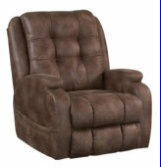 We can deliver for free near you, including Alton, Illinois, St. Louis, Missouri, Southaven, Olive Branch, Mississippi, Texas & Florida. 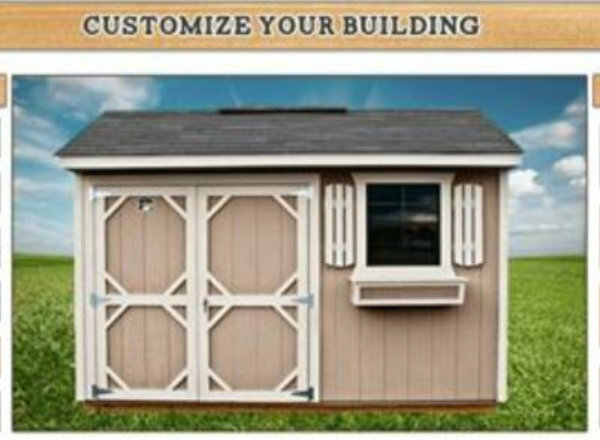 Pick a photo, choose doors, windows, colors, roofing, flooring, call us up to work out the details (931.237.5765). 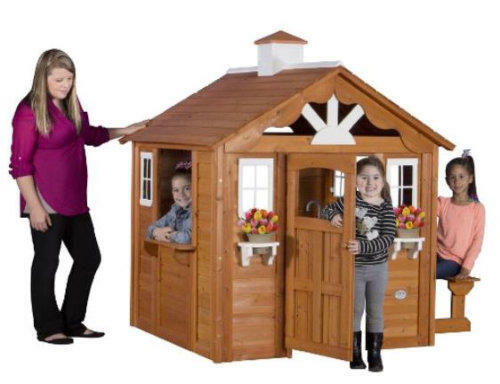 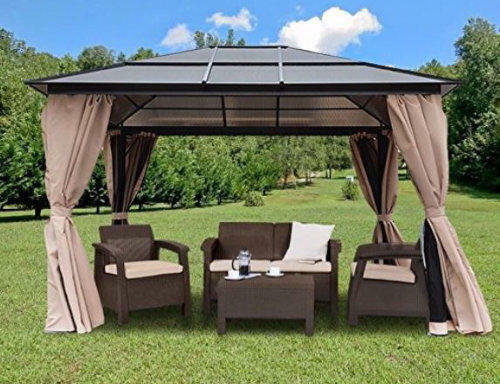 In 10 minutes your shed shopping will be done. 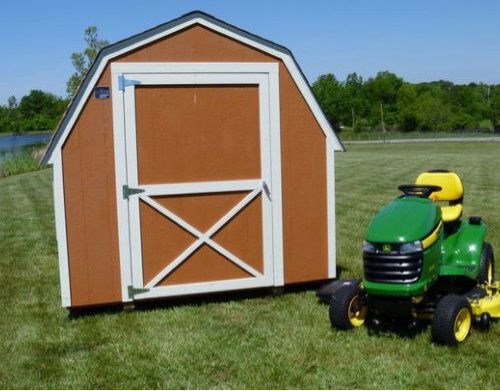 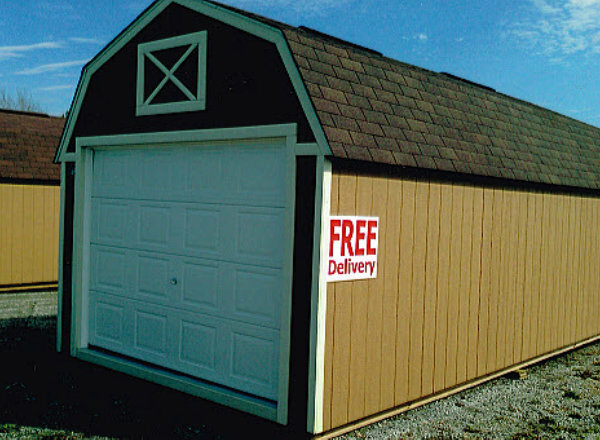 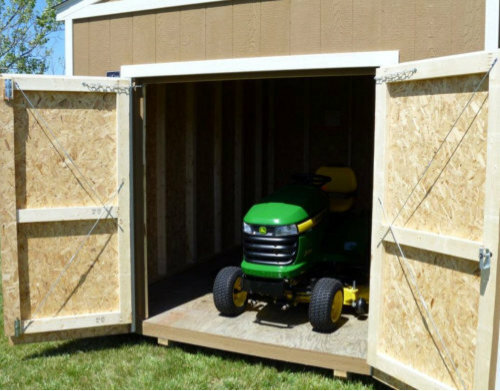 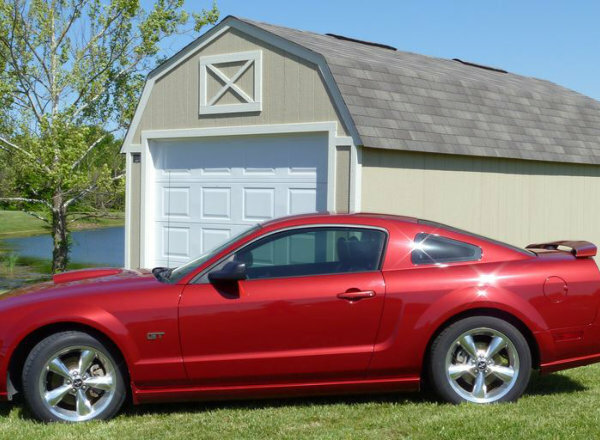 FREE SHED DELIVERY W/IN 50 miles of any shed lot--200 locations in 13 STATES (30 miles if the shed is not in stock). 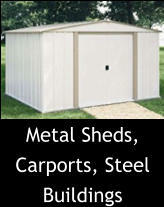 Sheds, Clarksville, Nashville, Memphis, TN., Alton, IL., St. Louis, MO., MS., TX, FL. 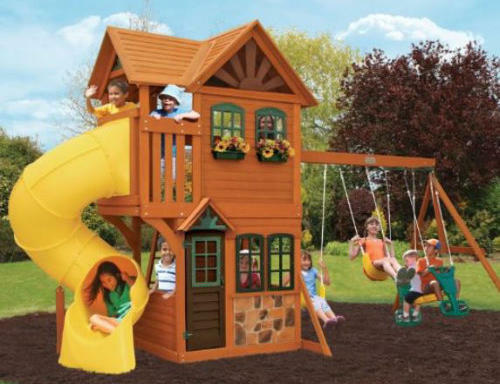 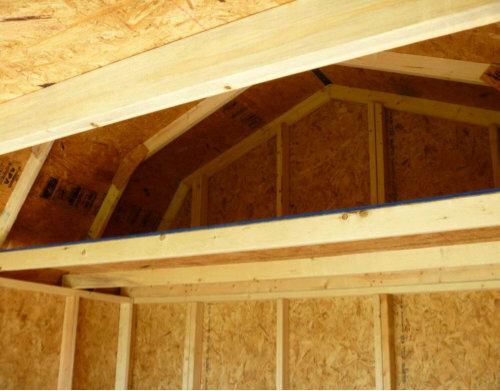 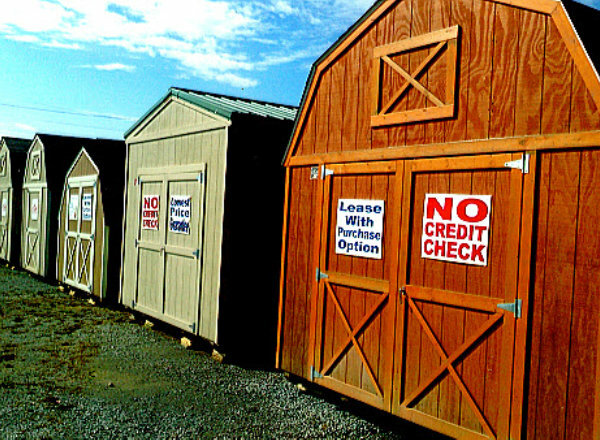 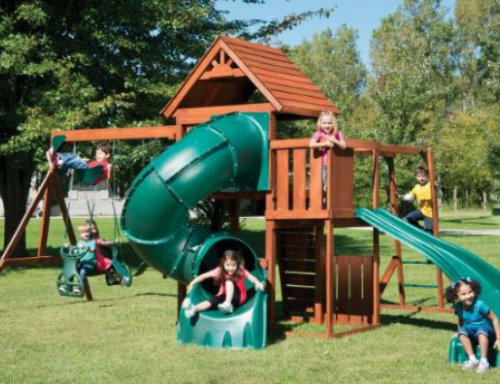 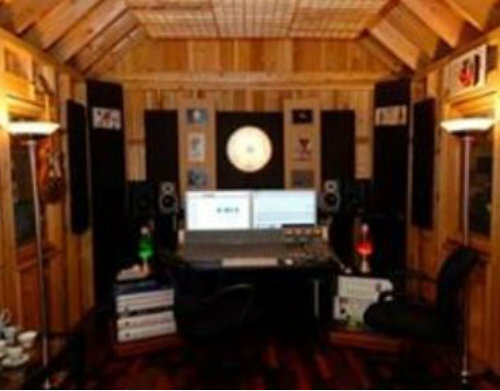 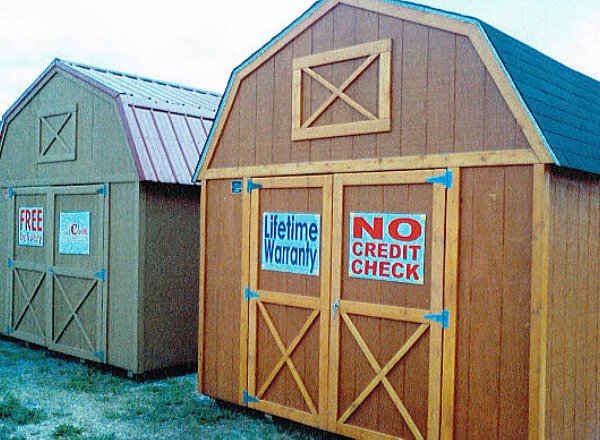 Sheds, storage sheds, wood sheds, cabins, barns, wood garages, portable buildings, prefab sheds made of wood in Clarksville, Springfield, Dickson, Pleasant View, Nashville, Memphis, Germantown, Bartlett, Collierville, Franklin, Spring Hill, Waverly, Ashland City, White Bluff, Centerville, Fairview, Bellevue, Brentwood, Franklin, Cool Springs, Green Hills, Spring Hill, Lebanon, Smyrna, Antioch, La Vergne, Murfreesboro, Franklin, Columbia TN., Alton IL., Edwardsville, Bethalto, Godfrey, Granite City, Wood River, Cottage Hills, Staunton, Anna IL., St. Louis MO., Fort Campbell, Hopkinsville, Russellvelle KY., MI, OH, IN, Southaven, Olive Branch, Horn Lake, Byhalia, Holly Springs, MS, GA, Tampa, Brandon, FL., Plano, Garland, Richardson, McKinney, Frisco, San Antonio, Austin, Round Rock, Cedar Park, Leander, Goergetown, Houston, Pearland, League City, Baytown, Sugar Land, New Braunfels, Mediina, San Marcos, TX., TN., MO., MS., AR., LA., AL., GA., OH., NC., SC, FL., MI. 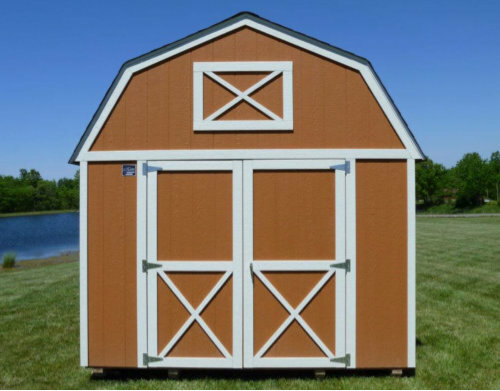 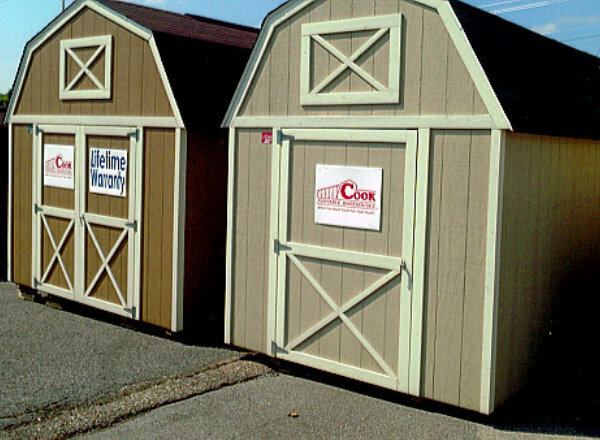 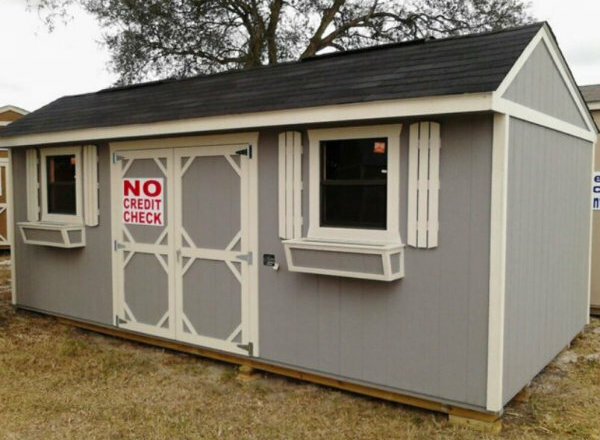 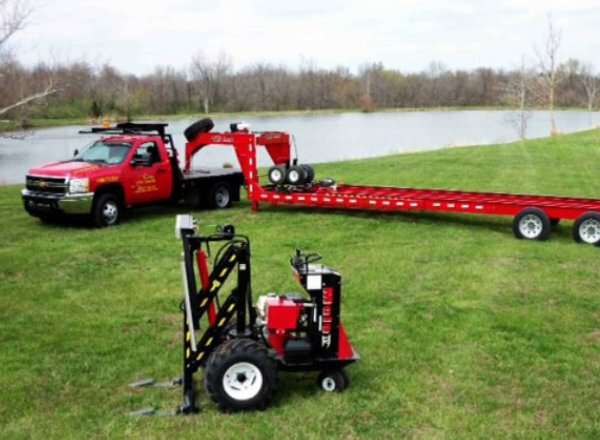 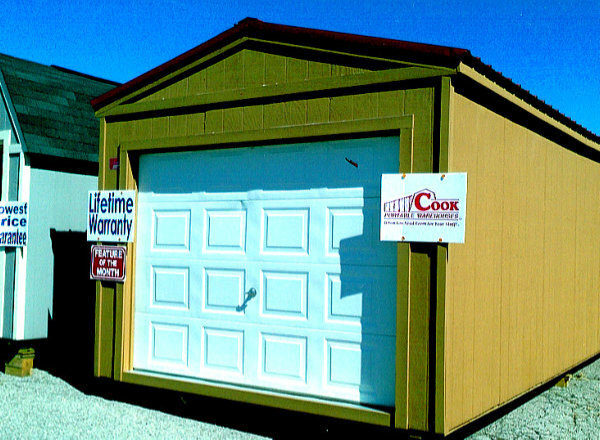 Sheds, storage sheds, garages, portable buildings, wood sheds, cabins & barns in Clarksville, Nashville, Memphis, Germantown, Collierville, Bartlett, Dickson, Franklin, Spring Hill, Columbia, TN. 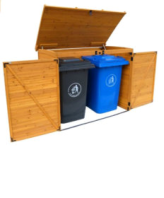 ; Alton, Collinsville, Bethalto, Godfrey, Granite City, Edwardsville, Jerseyville, Anna, IL, St. Charles, Florissant, Old Jamestown, St. Louis, MO., Hopkinsville, Russellville, KY., Southaven, Byhalia, Holly Springs, Olive Branch, MS., TX., FL., for storage, utility,garden and tool purposes as well as ATV, lawn-mower and vehicle shelters. 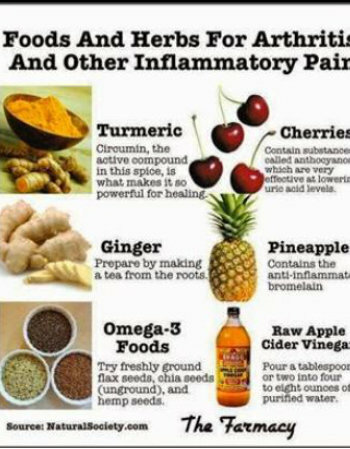 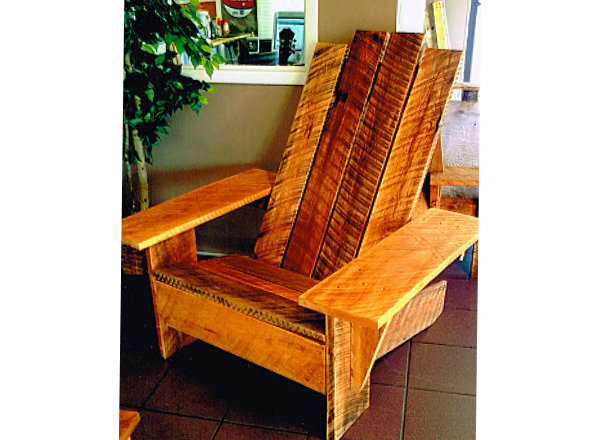 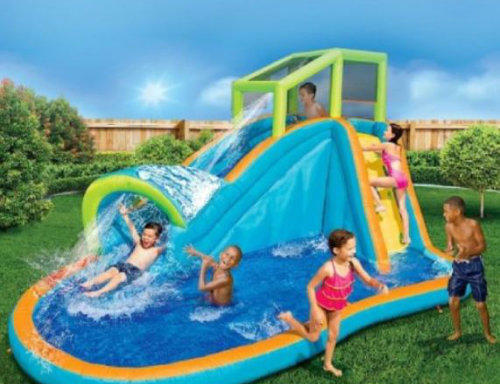 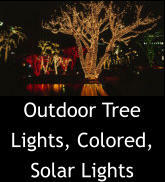 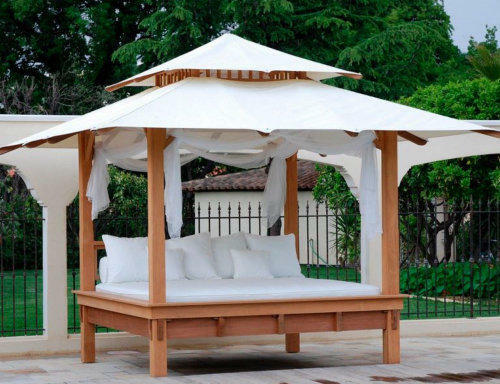 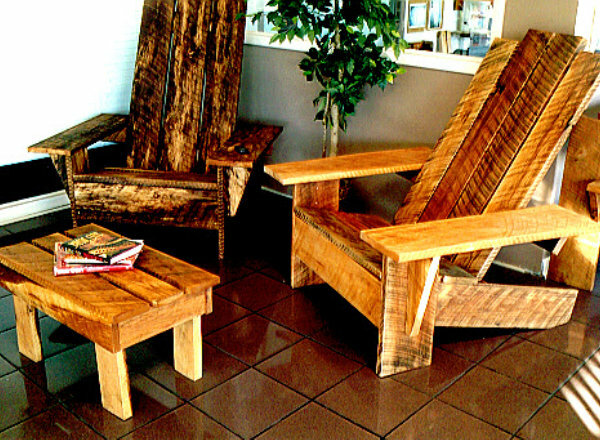 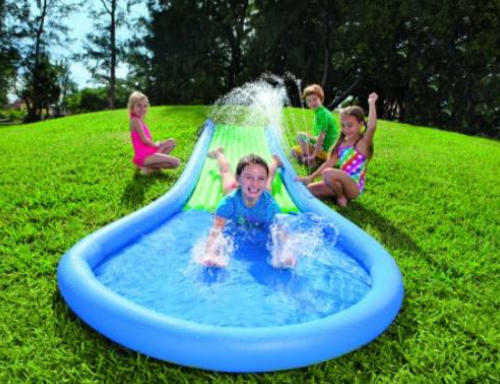 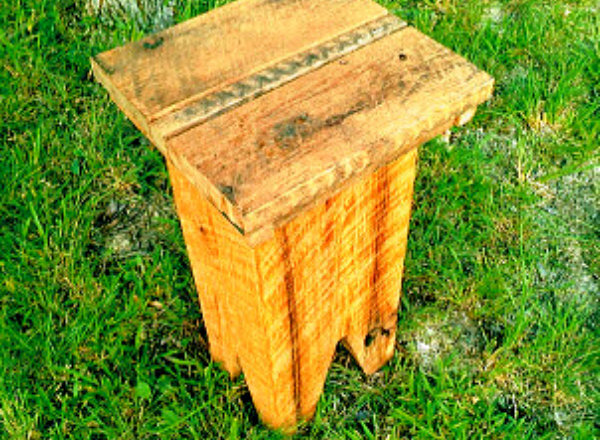 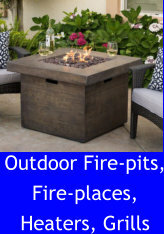 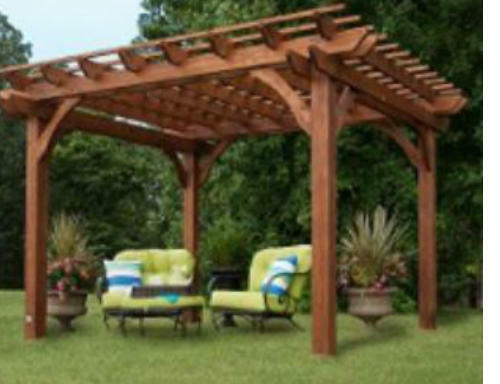 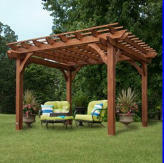 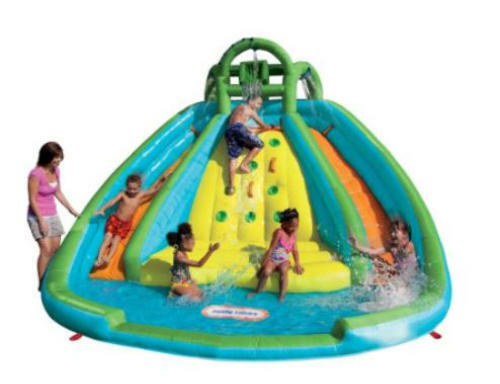 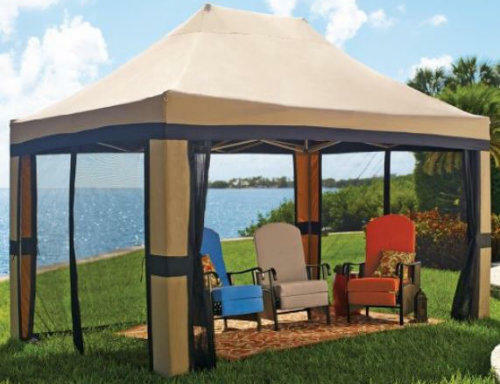 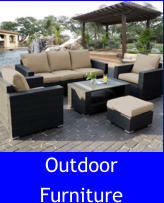 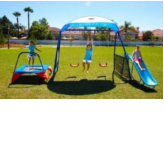 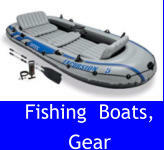 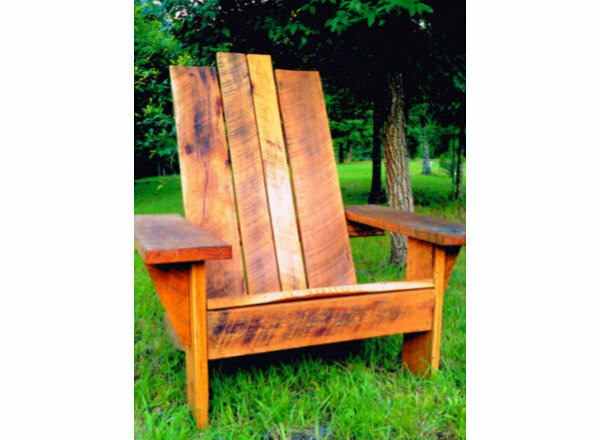 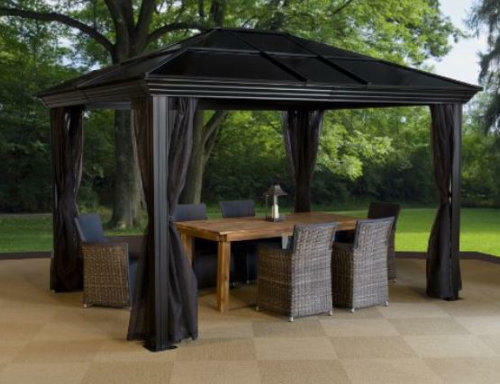 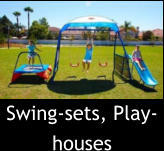 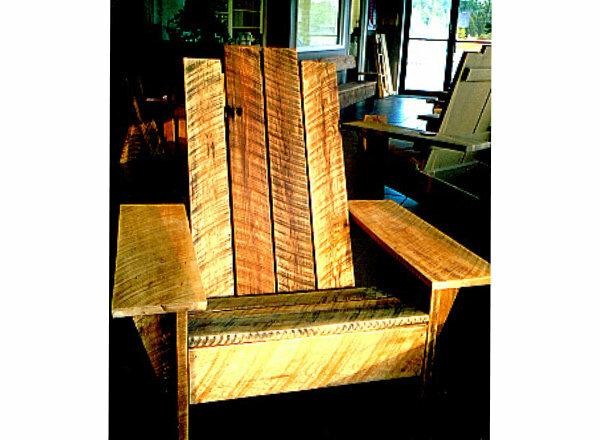 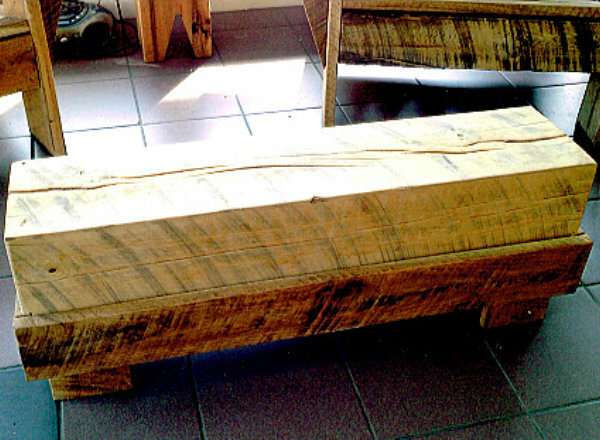 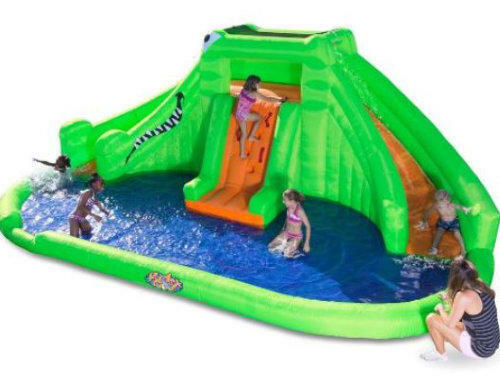 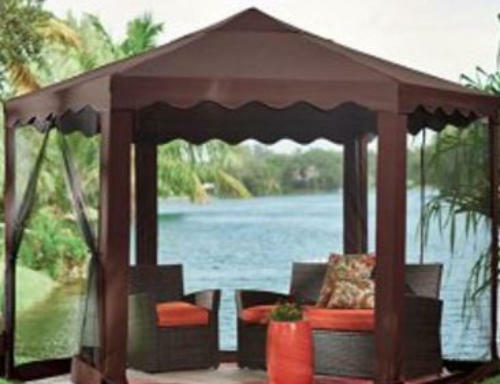 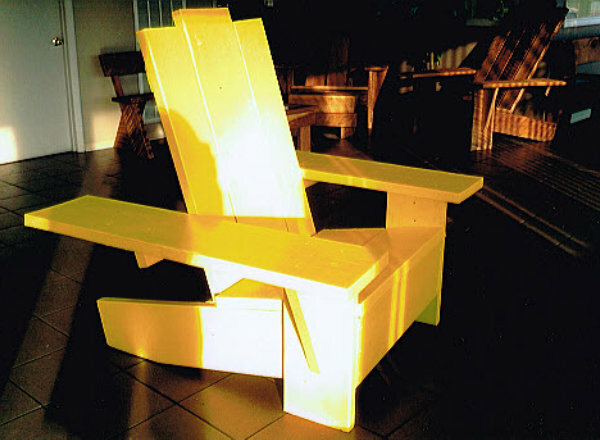 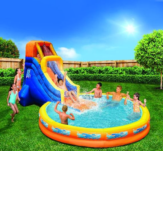 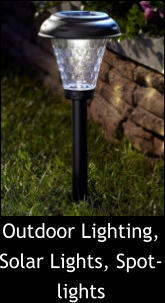 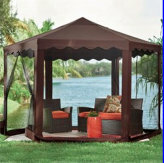 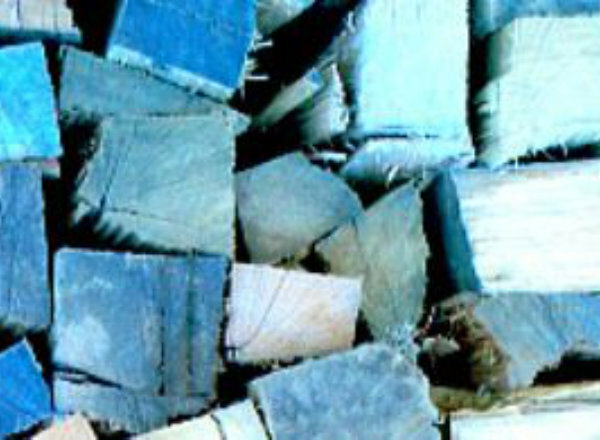 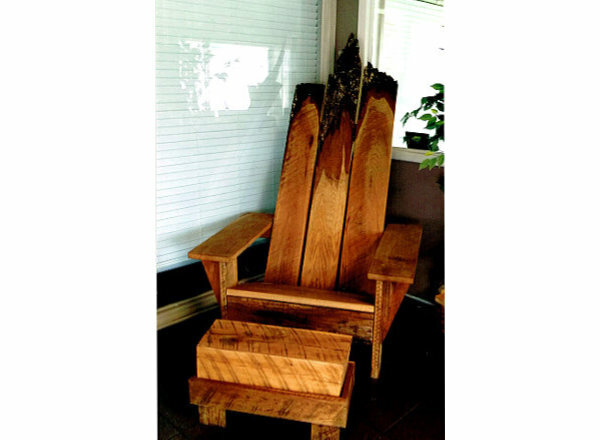 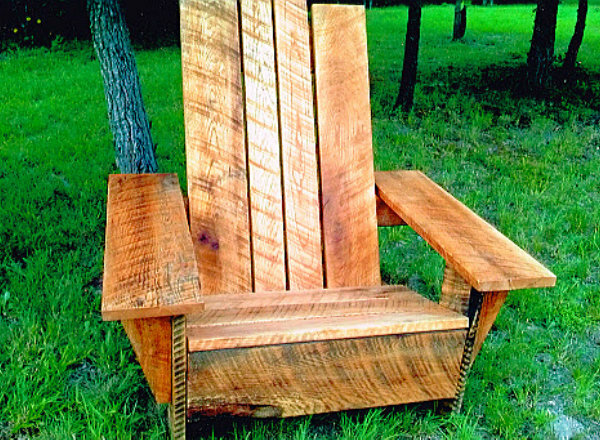 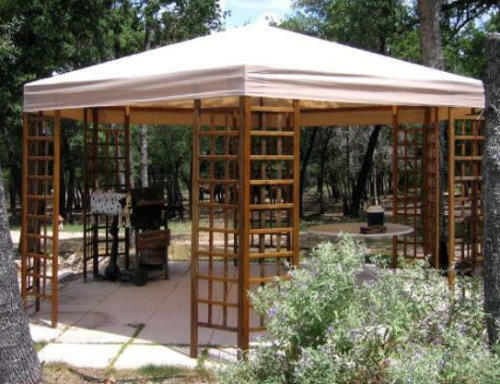 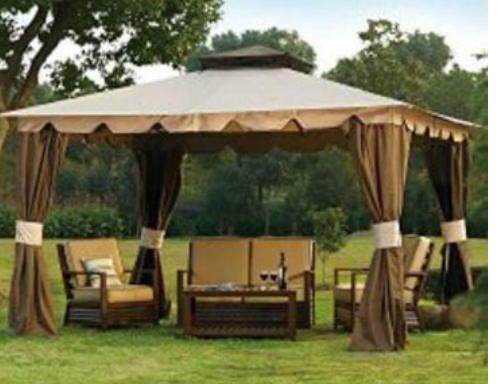 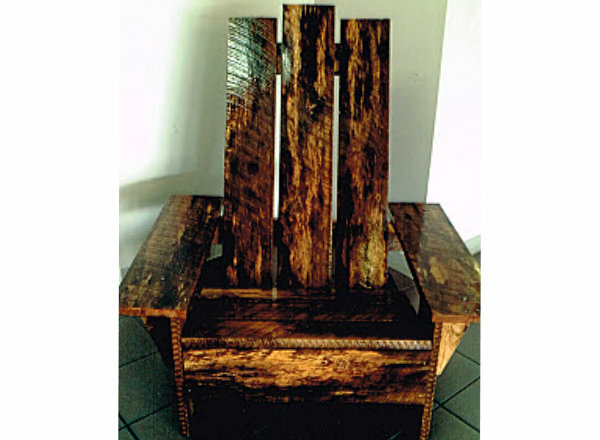 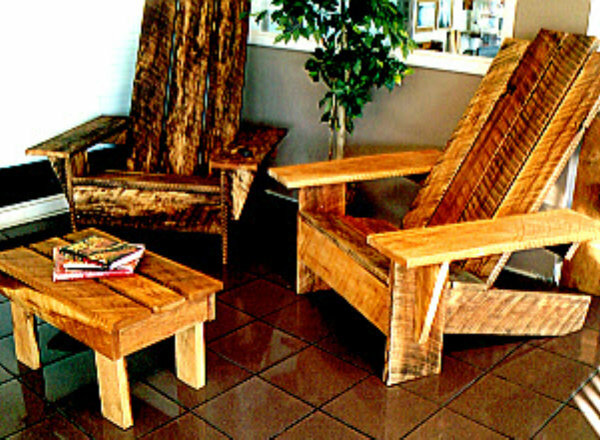 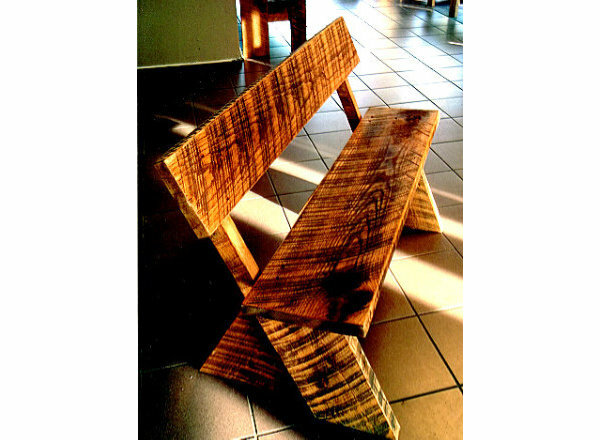 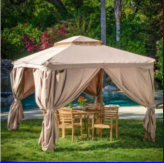 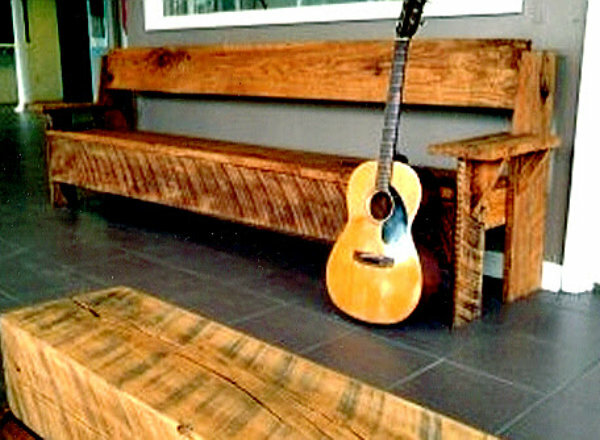 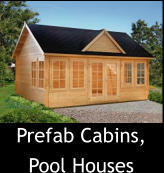 Many people use them as businesses, work-out rooms, pool houses & guest or vacation cottages. 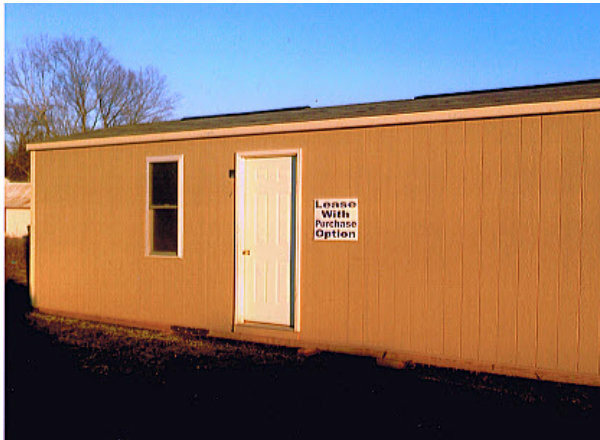 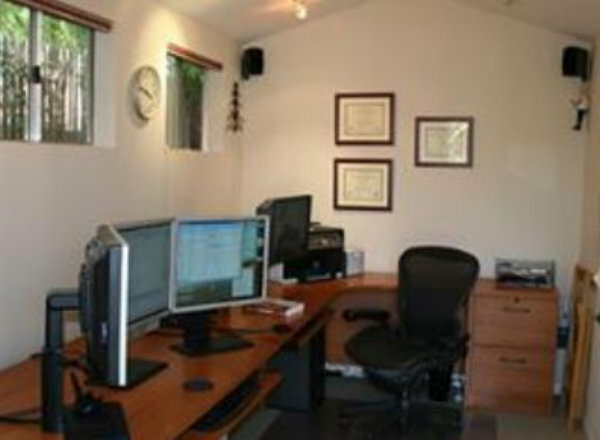 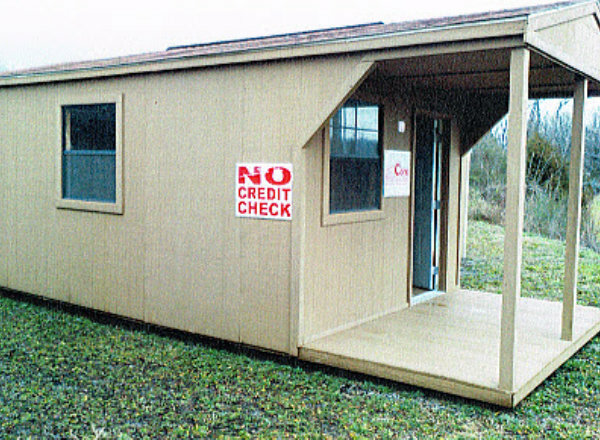 Business rent or buy buildings for construction offices or guard shacks.  What is your vision? 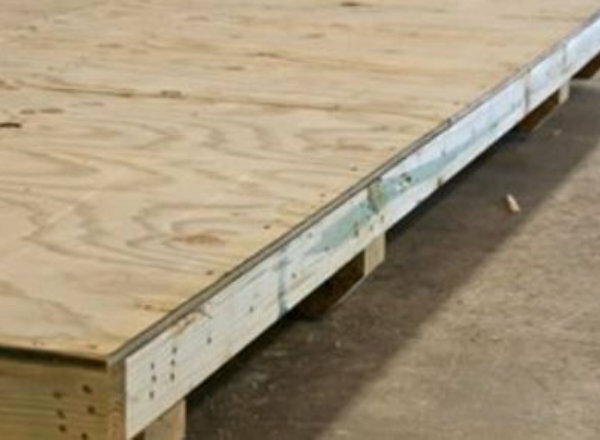 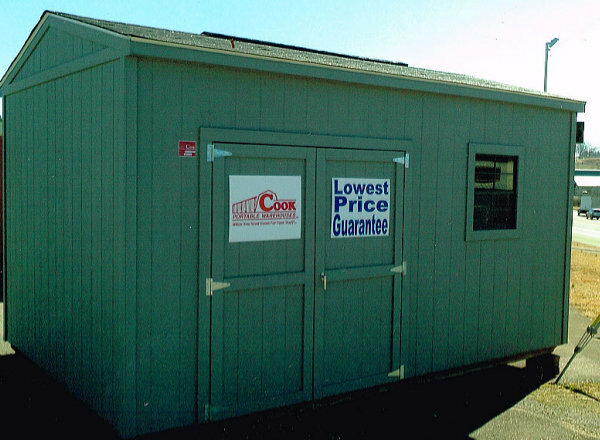 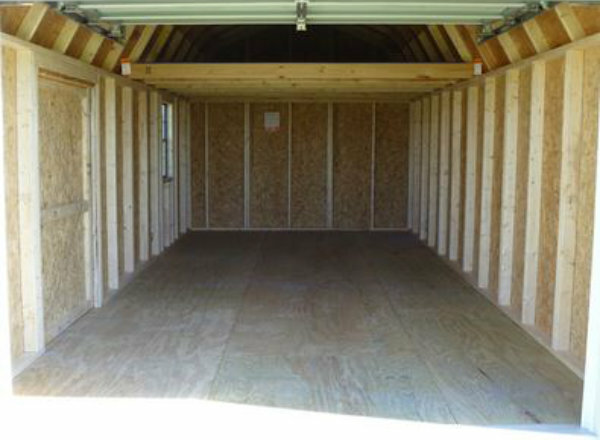 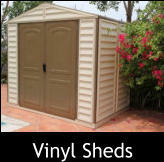 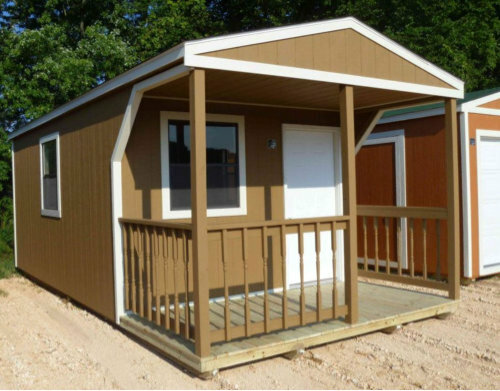 We sell prefab sheds from Los Angeles, Ca to New York, NY and from Houston, TX, Dallas, TX to Chicago, IL. 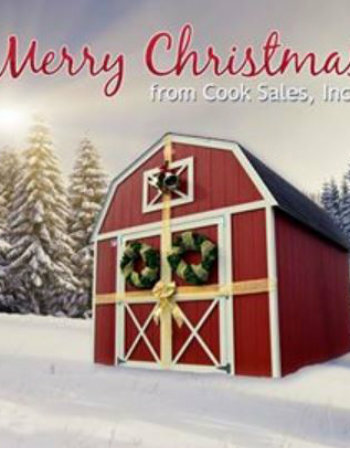 Sheds, storage sheds, wood sheds, cabins, barns, wood garages, portable buildings, prefab sheds made of wood in Clarksville, Springfield, Dickson, Pleasant View, Nashville, Memphis, Germantown, Bartlett, Collierville, Franklin, Spring Hill, Waverly, Ashland City, White Bluff, Centerville, Fairview, Bellevue, Brentwood, Franklin, Cool Springs, Green Hills, Spring Hill, Lebanon, Smyrna, Antioch, La Vergne, Murfreesboro, Franklin, Columbia TN., Alton IL., Edwardsville, Bethalto, Godfrey, Granite City, Wood River, Cottage Hills, Staunton, Anna IL., St. Louis MO., Fort Campbell, Hopkinsville, Russellvelle KY., MI, OH, IN, Southaven, Olive Branch, Horn Lake, Byhalia, Holly Springs, MS, GA, Tampa, Brandon, FL., Plano, Garland, Richardson, McKinney, Frisco, Dallas, San Antonio, Austin, Round Rock, Cedar Park, Leander, Goergetown, Houston, Pearland, League City, Baytown, Sugar Land, New Braunfels, Mediina, San Marcos, TX., TN., MO., MS., AR., LA., AL., GA., OH., NC., SC., FL., MI.